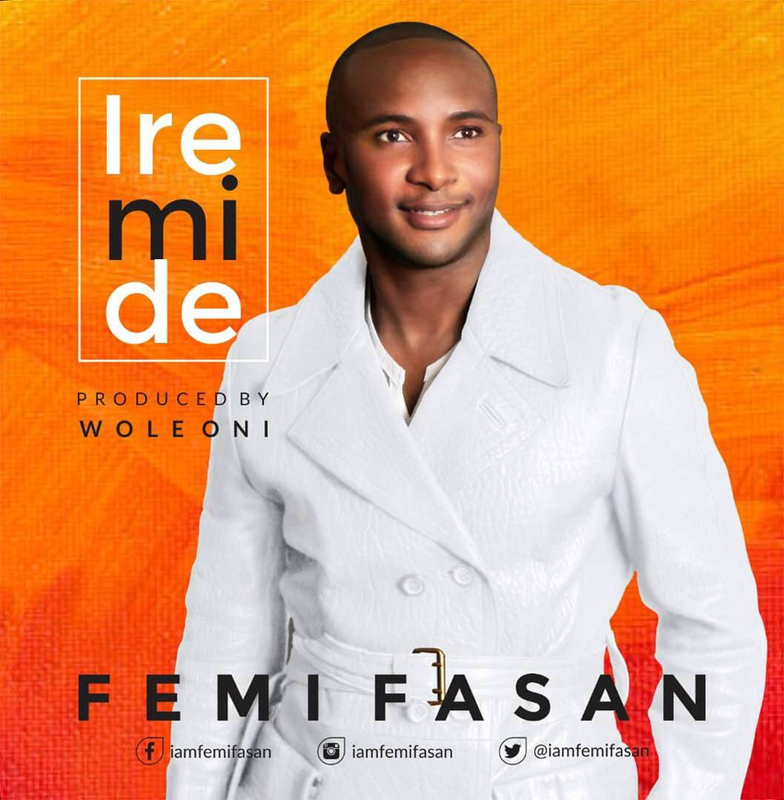 US based Recording Artist, Femi Fasan has released a new single, “Ire Mi De” – an AfroPop sound of affirmation emerging from the place of Spirit, Passion and Purpose fulfillment. Produced by the prolific Wole Oni, “Ire Mi De” is a groovy, inspiring song that leaves a sweet savour of Hope in your heart, leaves you grateful and assured, keeps you expectant and hopeful as everyone daily aspires for a touch of God’s goodness in our lives. A graduate of the Obafemi Awolowo University (O.A.U) where he was popularly known as “Femilele”, He also successfully organized a huge Musical Concert in O.A.U called Judah Concert which was handed over to him by Pastor Chidozie Mbada, an event which is still talked about till date. Femi Fasan has also served as a Worship Leader at the House On The Rock Church and Winners Chapel before moving to the United States of America where he joined the RCCG International Center Brooklyn choir in New York. 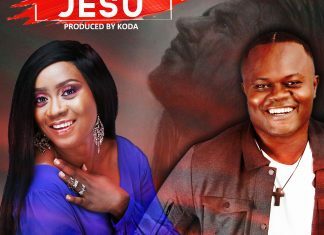 His love for music was influenced greatly by the gospel music greats – Marvin Sapp and Fred Hammond and He has ministered alongside Nigerian Gospel artists such as Samsong, Segun Obe,Soji Israel, Gbenga Wise amongst others.